Work is important and it is often in our society how we measure worth. Too often people with mental health problems are left out of the workforce, not because they don’t want to work or are not able to, but often because stigma and discrimination and a loss in self confidence gets in the way. Work provides us with a sense of purpose and meaning, it forms part of our social identity and is where we develop our friendships and supports. Work also gives us the resources we need to participate in our community. Not working damages our self-esteem and confidence. Work also helps us with our recovery from mental illness. Consumer economic development initiatives are a way that consumers have overcome the barriers to employment – by creating their own work! 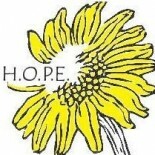 Over its history, H.O.P.E. has helped to employ over 70 people to do meaningful paid work. In the past we have operated a restaurant/catering business and a video capture service . Currently we operate two consumer-led economic development initiatives, QuicKlean and Neat Stuff, that provide meaningful casual part-time employment for people living with mental health issues in Brant County. At QuicKlean we hire and train employees to perform their work carefully, professionally and safely and support them in their return to employment in the private sector if that is their goal. This supportive and structured work environment allows consumer / survivors to get back on their feet, supplement their income, gain support from their peers, increase their self confidence and become more aware and confident of their abilities. The team work approach produces a positive work environment that results in quality, reliable services. Building on peer support, we help people overcome the internal and external barriers that make work challenging. We teach people important work skills and support them when the going gets tough. We provide our customers competitive rates and deliver high quality service. 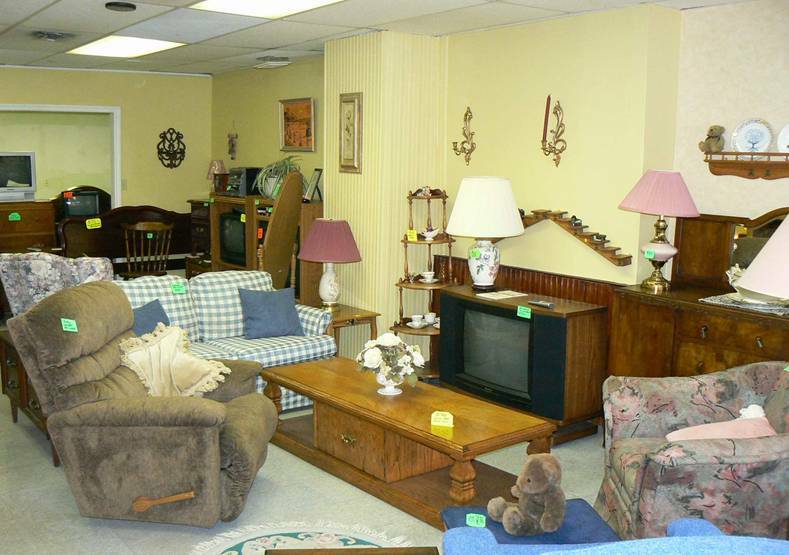 QuicKlean also operates the Neat Stuff store where second hand furniture and decor items are sold to the general public to generate revenue. 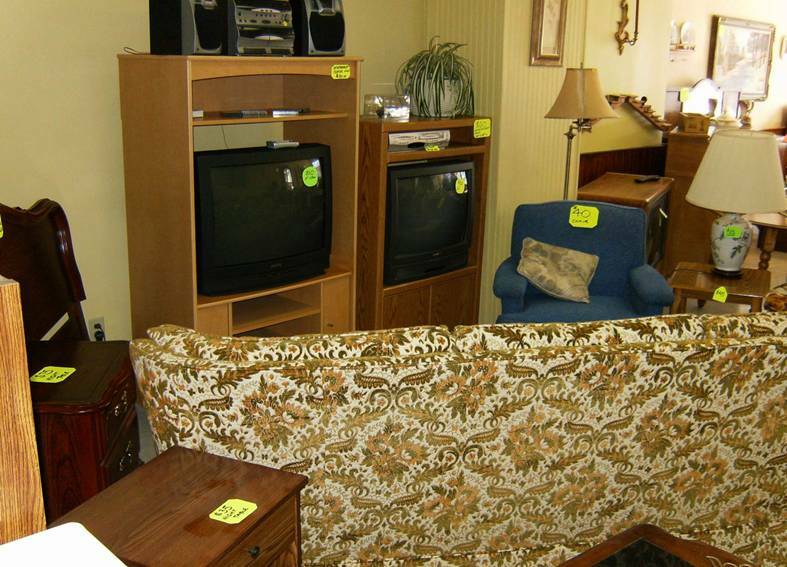 To stock our store, we pick up good, used donations of furniture, lamps, televisions, beds and appliances. 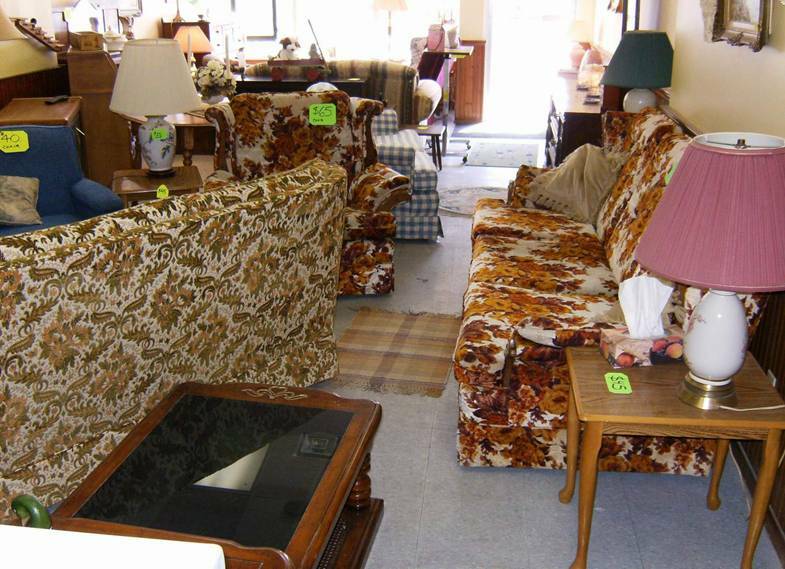 We pick up these items free of charge, then clean, recondition and refinish them as needed and display them for sale in our thrift store. All pricing is very reasonable. We also have a few antique items. Our inventory is always changing so feel free to drop in and see us every few weeks. Let us help you find the perfect furnishings to make your house a home and you can help us create meaningful work! Our store is located at 116 Dalhousie St., Brantford ON N3T 2J3. The store is currently open Wednesday through Friday 12:00 to 3:00 but feel free to call us to arrange access for a specific time.